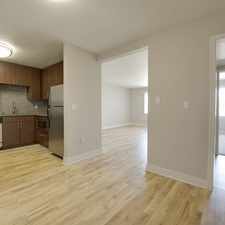 350 Judah Street has a Walk Score of 97 out of 100. This location is a Walker’s Paradise so daily errands do not require a car. 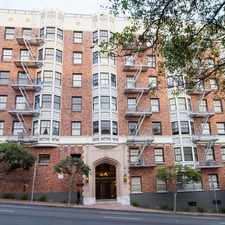 350 Judah Street is a one minute walk from the N JUDAH and the N-OWL bus at the JUDAH ST & 9TH AVE stop. This location is in the Inner Sunset neighborhood in San Francisco. Nearby parks include Shakespeare Garden, Strybing Arboretum and Middle East Drive. Explore how far you can travel by car, bus, bike and foot from 350 Judah Street. 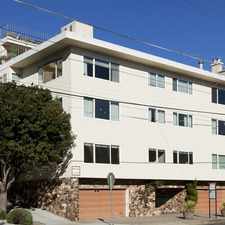 350 Judah Street has excellent transit which means transit is convenient for most trips. Car sharing is available from City CarShare, Getaround and Zipcar. 350 Judah Street compared to all of San Francisco. 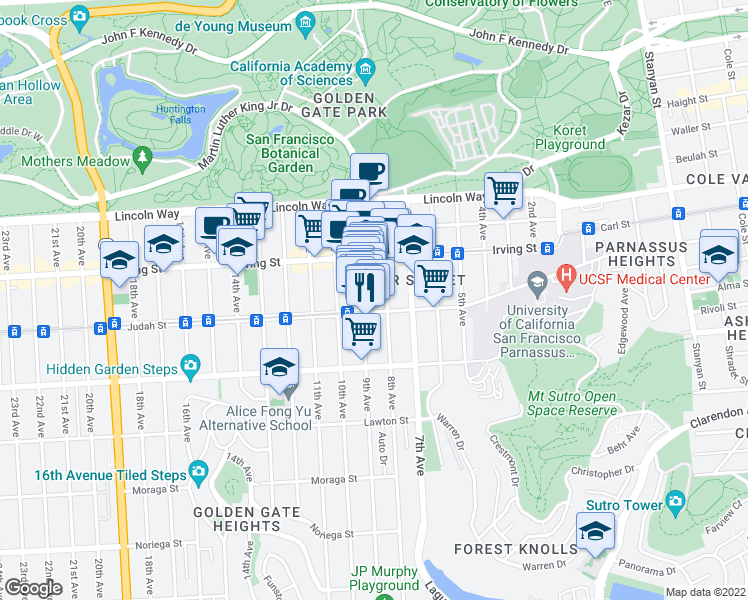 How do you feel walking near 350 Judah Street? 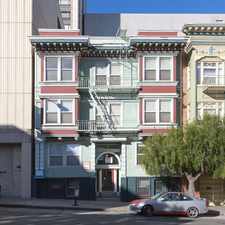 350 Judah Street is in the Inner Sunset neighborhood. Inner Sunset is the 34th most walkable neighborhood in San Francisco with a neighborhood Walk Score of 94.